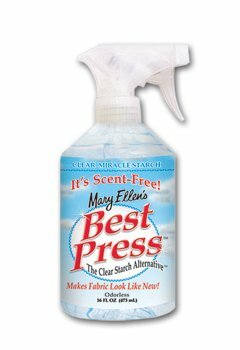 Introducing a clear crisp starch that makes ironing more enjoyable. It's non-aerosol bottle is environmentally-friendly. There's no flaking, clogging or white residue.